With us, you'll never have to wait long for an emergency supply of red diesel. We can deliver directly to your site within just a few hours. Call us now on 0845 313 0845 for an immediate response. We can deliver the emergency red diesel you need now, to anywhere in the UK, and at any time! 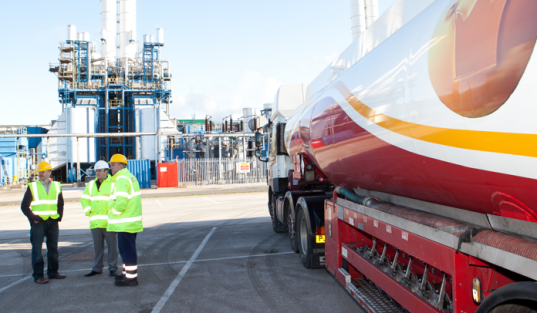 We specialise in arranging out of hours emergency red diesel, diesel and kerosene fuel deliveries for a broad range of business customers, ranging from bluechip companies and the public sector through to generator companies and care homes. Contact us now to arrange your fuel delivery. 1. We have over 70 years of experience in selling and distributing fuels & lubricants – Giving the customer what they want when they want it. 2. Same or next day gas oil delivery service if you’re in an emergency. 3. Real national coverage with our fuel deliveries. 4. Buy from 500 litres – 36,000 litres and upwards, or just buy a 205-litre barrel. 5. Not only do we offer the highest quality gas oil but, we can provide some of the longest payment terms available in the industry too! Speak to us about the various payment methods accepted. 6. Benefit from our vast oil buying power! 7. The personal touch. You will have a dedicated account manager who will look after you and always be your point of contact. Our customer service team is one of the best in the fuel industry. If you want to place an order or you need a little advice and support, they will be on hand to help. We can deliver to any location in the UK. It doesn’t matter where you are based or how difficult it might be to get to you. We can get your emergency red diesel delivered directly to you within 24 hours. Want to avoid running low on red diesel again? Our fuel management services enable you to take the stress of monitoring your fuel supply out of your hands. If you’re looking for a supplier who can help you deal with an emergency delivery of red diesel to your business. Give our friendly team a call now on 0845 313 0845 to place your order of emergency red diesel.